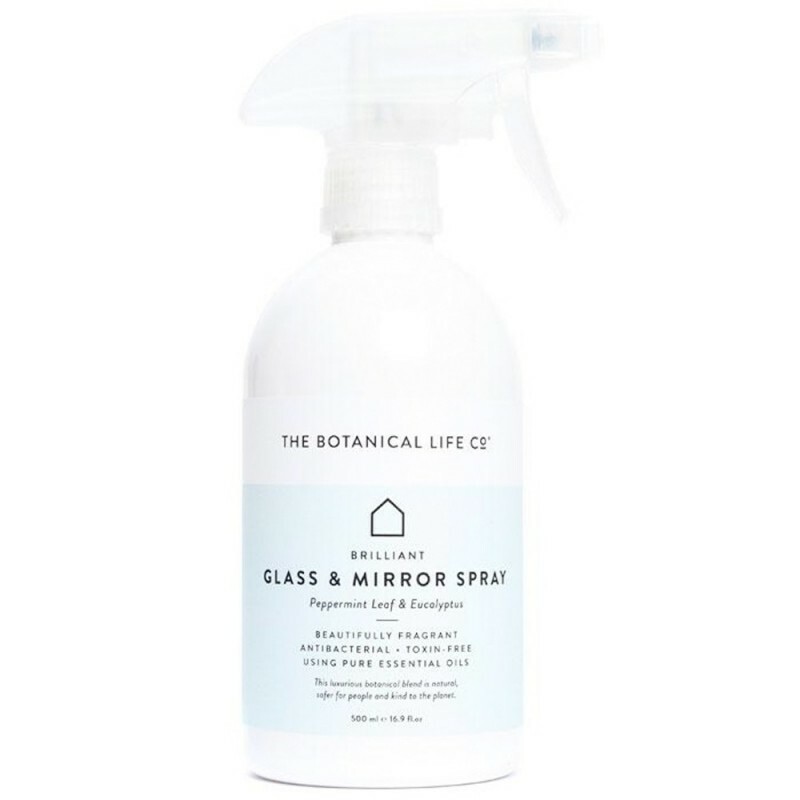 Spritzing and polishing has never been so uplifting with the grease cutting power of this botanical blend. 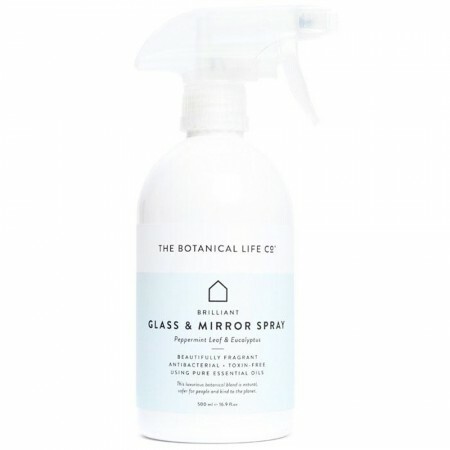 Infused with crisp mint and eucalyptus, enjoy a high shine on all glass surfaces. Easily removes smudgy fingerprints from mirrors, windows, TV and computer screens. Fresh scent of Peppermint Leaf and Eucalyptus. Citric acid, pure essential oils – peppermint, spearmint, eucalyptus, Potassium citrate, Sodium percarbonate, Potassium sorbate.